‘Heaven on Earth’, this is how almost everyone returning from Sri Lanka describes the country. Packed to the coastline with a vibrant culture, amazing people and great food, this gem of the Indian Ocean is the complete vacation destination. If you’re looking to having a great time in this tiny paradise island and don’t know where to start, here’s how you could spend a splendid week in Sri Lanka. 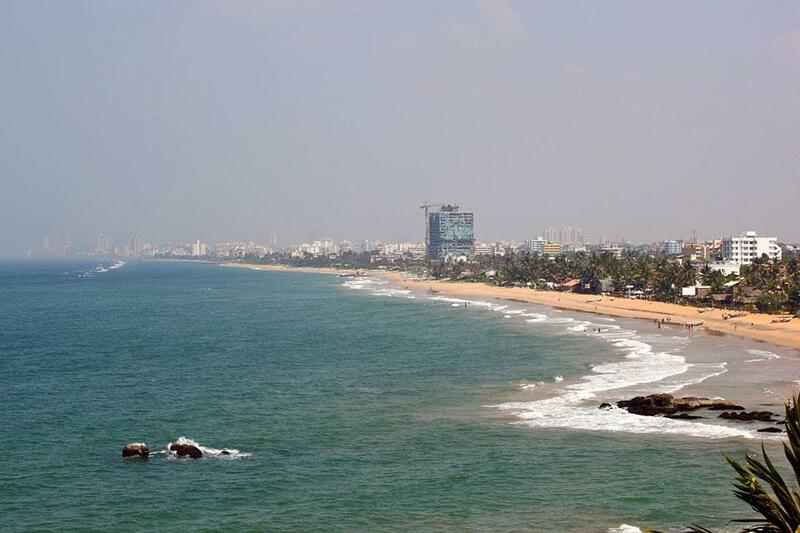 Spend your first day of the week in Sri Lanka in the capital city of Colombo. Being a country surrounded by beaches on all sides, the first thing on your bucket list must be visiting the beach. Immerse yourself in the warm tropical waters while the calm ocean breeze de-stresses your soul. After relaxing by the beach, take a quick look at Sri Lanka’s beautiful history and rich heritage at the National Museum. Bring your first day in the capital city to a close by indulging in some of the local fare that will make for the perfect meal. On the second day of your vacation, make your way to the culturally rich town of Kandy. 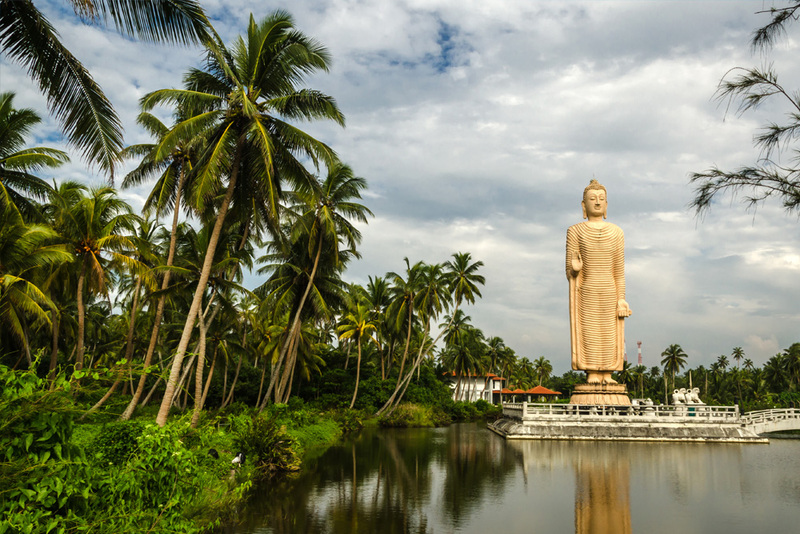 Around 140 kms from Colombo, this UNESCO World Heritage Site is situated at the heart of the country. 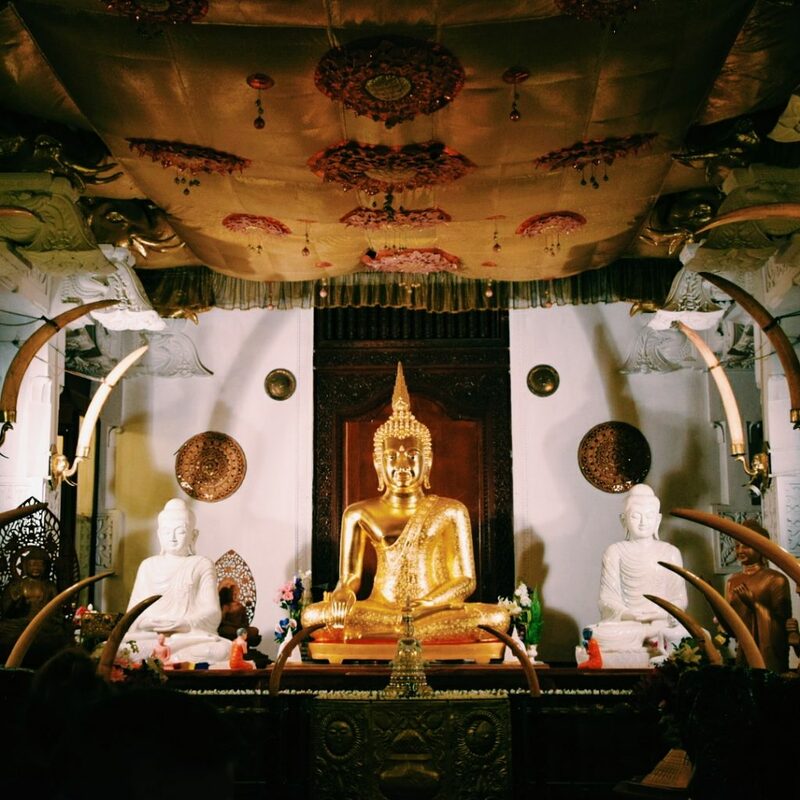 Spend your day here by visiting the Pinnawala Elephant Orphanage, the beautiful tea gardens, the mesmerizing Temple of the Tooth and the Big Buddha statue. Many Sri Lanka holiday packages will take you visiting these places in a day. Ensure to pick a package that suits your preference. Your third day is where you’ll get a glimpse of the country’s wild side. Make your way to Katargama and visit the Yala National Park. Within the 979 sq. kms of the national park you’ll find various indigenous fauna like the Sri Lankan Leopard, the Sri Lankan Elephant, Wild Water Buffalos and the Sri Lankan Sloth Bear. You could either explore the lands on foot or take a jeep safari. Either way, make sure to explore as much as you can of these beautiful lands. On the fourth day of your vacation, we suggest you head to the western coast of the country, specifically to the beautiful beach town of Galle. Head to the beach where the soft sands gracefully embrace your feet while the calm atmosphere leaves you in a state of bliss. 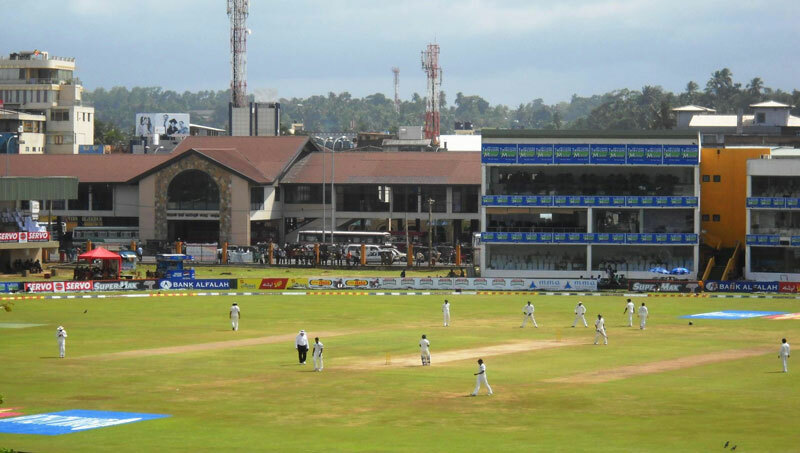 Cricket lovers must visit the International Cricket stadium while history lovers must make their way to the Galle Fort. Galle is a true testament to Sri Lanka’s natural beauty, so ensure to pick a Sri Lanka tour package that includes this beautiful city on its itinerary. If adventure sports are what interests you, then the fifth day of your vacation is surely going to be amazing. Head north, 20 kms from Galle and head to Hikkaduwa where you’ll find plenty of things to do. You can get your adrenaline pumping with water sports like surfing, scuba diving and snorkelling. Needless to say, you’ll see a whole different, action-packed side of Sri Lanka on the shores of Hikkaduwa. This last destination on your vacation in Sri Lanka will take you to the quaint town of Bentota. Once here, you can visit the lovely Bentota beach that calls this town home and relax to amazing local hospitality. The town is also an amazing place to shop for souvenirs, wood carvings, batik textiles and brass artefacts. A halt in Bentota, with its relaxed pace, will definitely be the best way to bring your amazing trip to a close. 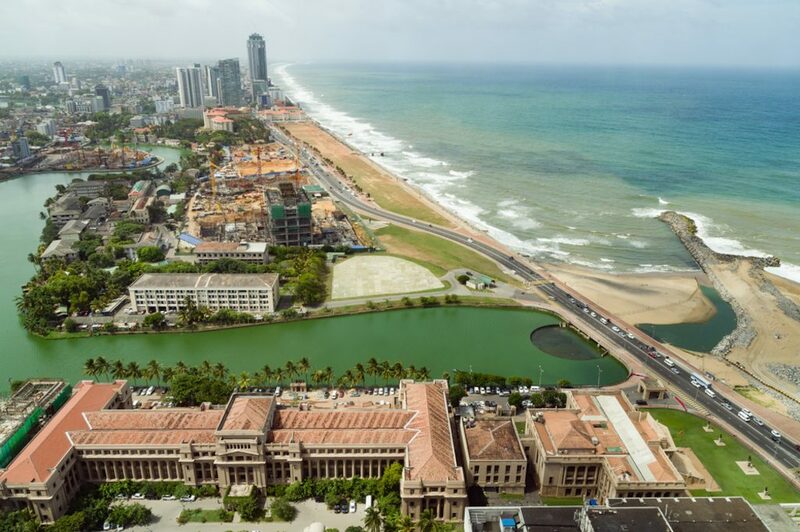 Make your way back to Colombo and do relish some more local street food or relax on the beach until it is time to board your flight back home. If the above itinerary interests you and has convinced you to spend a week in Sri Lanka, do let us know in the comments below. Sri Lanka is an awesome place to spend your time but do you know how to have a great week in Sri Lanka? Here is a guide that will help you!